Small in size, light in weight. Gas access on front and top. Alarms: audible, visual (LED's 360°) and vibration. Low Concentration (LC) with accuracy of 0.1ppm. Logging up to 60 events. 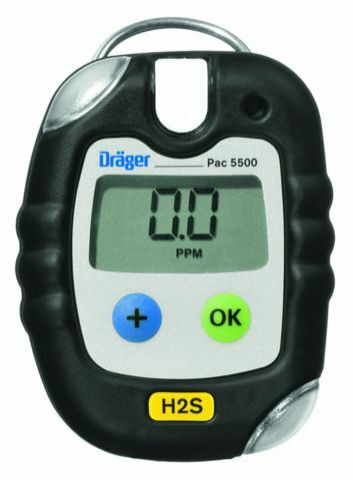 Easy-to-use, one hand gas detector pump. To be used in potentially explosive area's. Stroke counter for accurate measuring. Can be extended with Dräger Simultaneous Test-sets. Detects over 70 gasses with appropriate test-tubes.